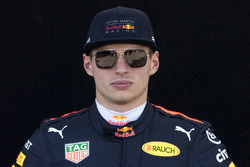 Five-time grand prix winner Verstappen has spent a lot of time over the winter competing on online racing platform iRacing, joining forces with the crack Team Redline operation. Having previously held the world record around the Montreal circuit in a Dallara Formula 3 car, last week Verstappen set the fastest time in the same machine on the Charlotte ‘Roval’ and the Brands Hatch Grand Prix track. While a clip of Verstappen crashing into a fellow online racer has recently gathered attention, Redline’s video of that record Charlotte lap offers a much better insight into what Verstappen is doing online and what it tells us about the 21-year-old. Atze Kerkhof, a Redline driver/manager, describes his friend as “breathtakingly fast” online and now capable of “beating the established order”. "Sometimes you do a lap and you think it's perfect, but then Max enters the track and goes another three tenths faster,” Kerkhof tells Motorsport.com. “Where he finds that time, is a mystery to everyone. "It's about very small details. The steering angle, the slip angle of the car, the way of trail braking or downshifting. It’s very small things where he makes the difference. 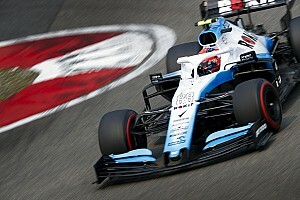 “The fact that he manages to do that last bit of fine-tuning, probably also was the reason why his former team-mate Daniel Ricciardo, who was completely trashed in qualifying last year, became so frustrated. Competitors on iRacing take on a different track each week to battle for the fastest time, with the person one who is at the top of the leaderboard at the end the holder of the world record. 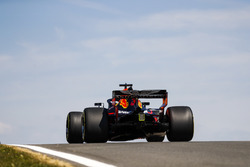 Last week Verstappen posted a 1m04.436s on the Charlotte Roval – a lap Kerkhof, who has the data for that effort, calls “an out of this world performance”. "Every corner is very tricky and it is a very bumpy circuit,” says Kerkhof, who trains formula drivers in a pro simulator and works as an engineer for MP Motorsport. 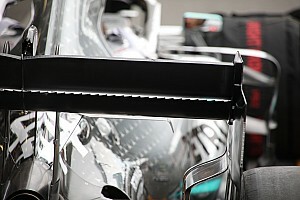 “You need to have the set-up right, but the driving itself also needs to be perfectly smooth. “At the last chicane you can choose between taking the full kerb, with there being a 50-50 chance of you going into the wall, or driving around the kerb in a perfect way, like Max did. 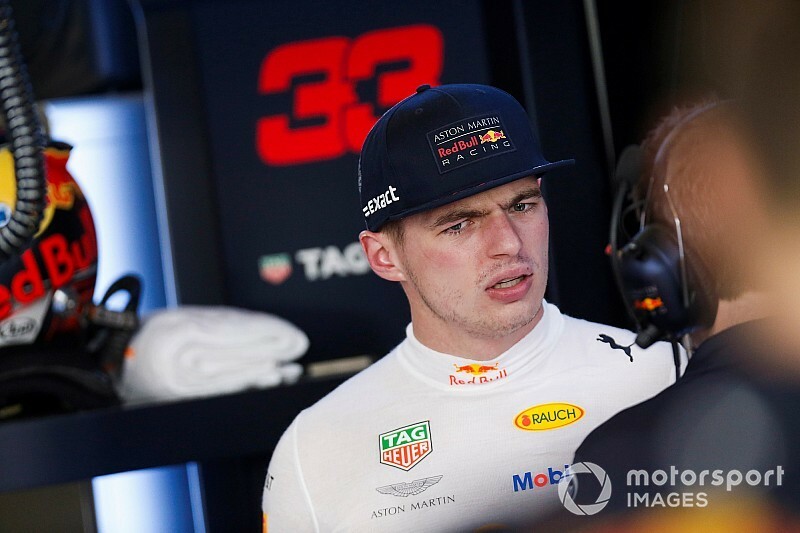 The two drivers spend a few hours a day talking and working through set-up, which Kerkhof says Verstappen effectively uses as a form of training. While the sim-racing experience does not correspond completely with reality, the process of tailoring the car to the needs of a driver and using telemetry is a valid exercise. That level of effort embodies how seriously iRacing and Esports in general is taken by those at the top, and goes some way to supporting Kerkhof's point that Verstappen’s frustrations when someone ruins his experience in sim-racing are not unusual. He explains that there are always people who are “waiting for Max and ruining his laps because wants to fight with Max on the track". “Then you get those crazy situations and it's time to change servers,” says Kerkhof. 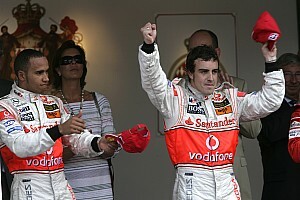 “That's the kind of thing you attract when you're a Formula 1 driver. It is lamentable that moments like Verstappen’s so-called ‘road rage’ are the parts of his iRacing involvement that critics have picked up on, given it is such a rare, up-close window into his approach and driving ability. 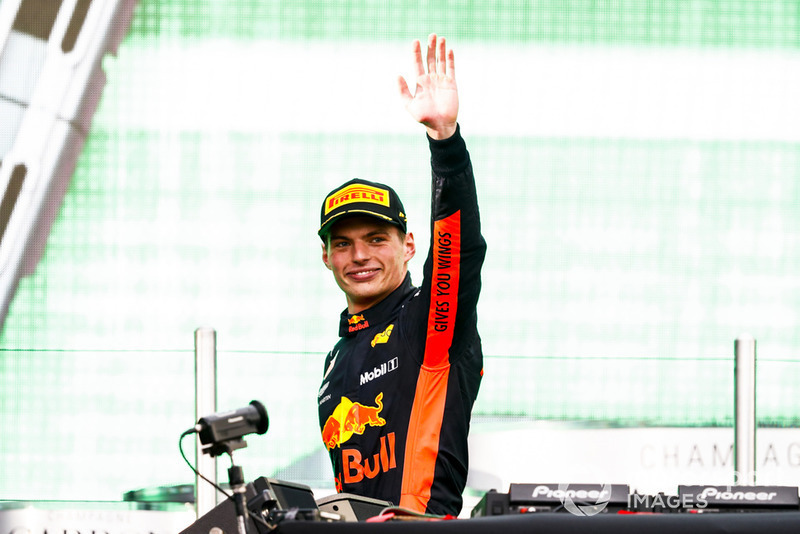 Verstappen’s emotions have boiled over in F1 at times, such as last year when his frustration at losing pole for the Mexican Grand Prix was obvious, but this is often channelled into virtuoso race performances. 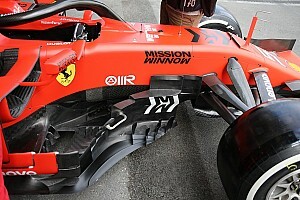 That intensity remains in online competition, where Verstappen’s determination to be quickest – and desire to put the effort in to achieve that – remains extremely high. "Everything about his driving is so tight", says Kerkhof. “It is water tight. In his third lap he can already set a time that takes me a whole session and a whole lot of hard work to reach.